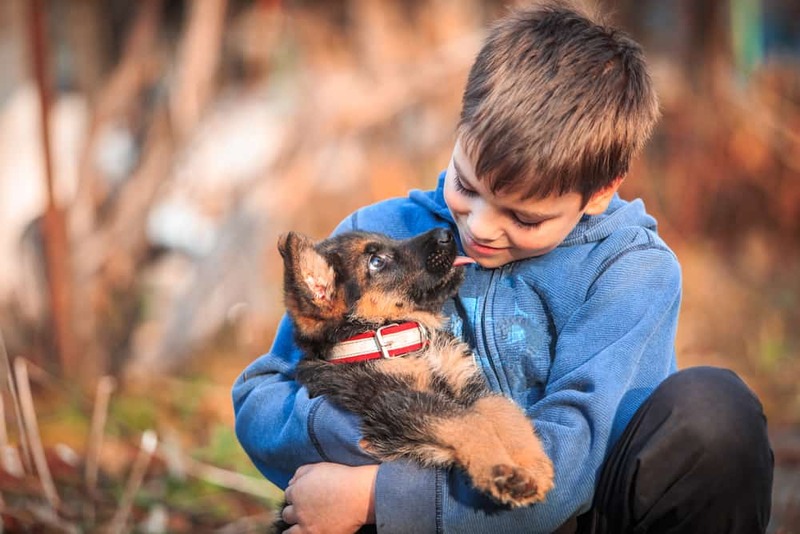 » Are German Shepherds Good with Kids? Are German Shepherds good with kids? We all know how cute and cuddly German shepherds can be, especially when they are puppies. They’re the sort of dog that any kid would love to play with. German shepherd dogs rank consistently high as one of the most popular breeds in American Kennel Club annual lists. First impressions of an adult GSD can be of a large, strong and agile dog. 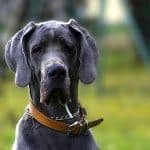 For a canine that can often grow to 60–65 cm in height to their withers, how do they behave around children? 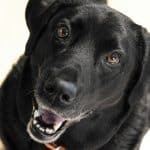 They may be known for being one of the most loyal and protective dogs, but can they always be trusted? These questions are not always so easy to answer. German shepherds are generally known to be good around children of all ages, due to them being so calm and patient. However, a GSD that has not been socialized properly from an early age could be a threat to children. Additionally, larger dogs and toddlers may not always mix too well. 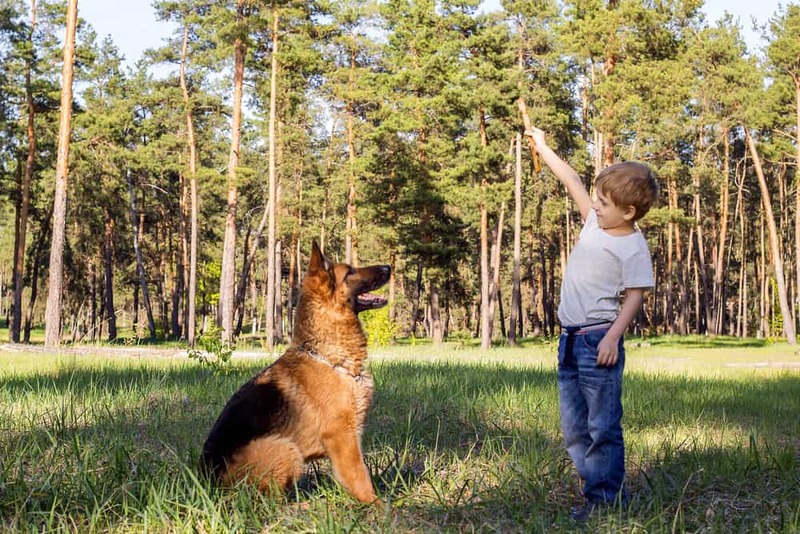 Let’s look at some factors you should consider when deciding if a German shepherd is good with kids. Under the right circumstances, you couldn’t wish for a better dog if you have children. 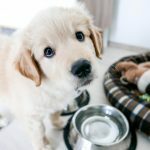 One member of germanshepherds.com forum even believes it is unfair for any child to grow up without a GSD. Socialization is a phrase you will commonly hear when talking about German shepherds. We don’t mean getting it a Facebook account, but rather how it relates to other animals and people. With their physical prowess and natural-born protector instincts, it is vital that a German shepherd is properly socialized. This is even more important when you have kids. German shepherds crave to belong and, if paired with a child early enough, they can be a great fit for youngsters. Unfortunately, there are some puppy mills or irresponsible owners who don’t socialize their dogs properly. Buy from a reputable breeder to avoid a GSD puppy which is antisocial and a potential danger to kids. With the proper preparation and upbringing, however, a German shepherd can be a lifelong protector and friend for you and your children. The following YouTube video looks at methods of socializing a German shepherd puppy. 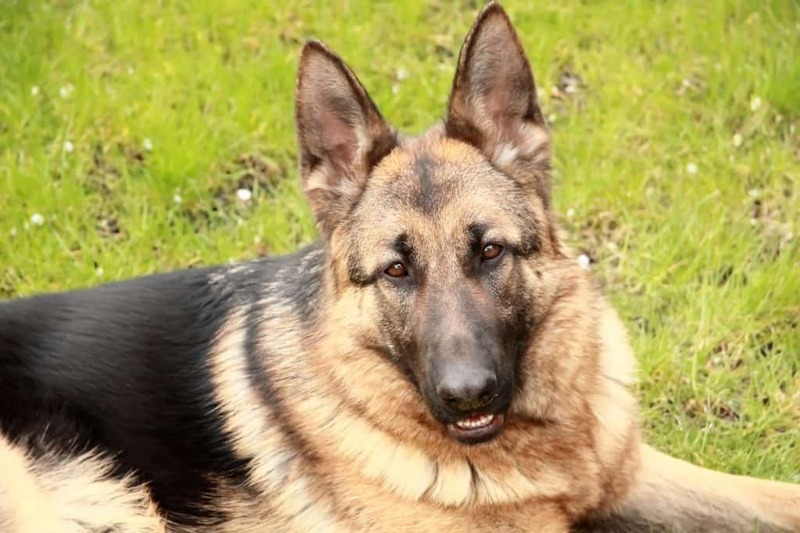 For many people, the hallmark of the German shepherd breed is just how trainable they are. Is there anything this dog can’t do? German shepherds were the first breed to be used by police K9 units, and now serve in many other life-saving services. German shepherds as a breed hold the all-time record for ACE (Awards for Canine Excellence), with 13 awards. If you are considering getting a GSD to spend time around your family and kids, it’s always advisable to get a young dog. However, be warned that a German shepherd does not fully grow out of the puppy stage until about three years old. That boundless energy and playfulness can often be overwhelming for toddlers. 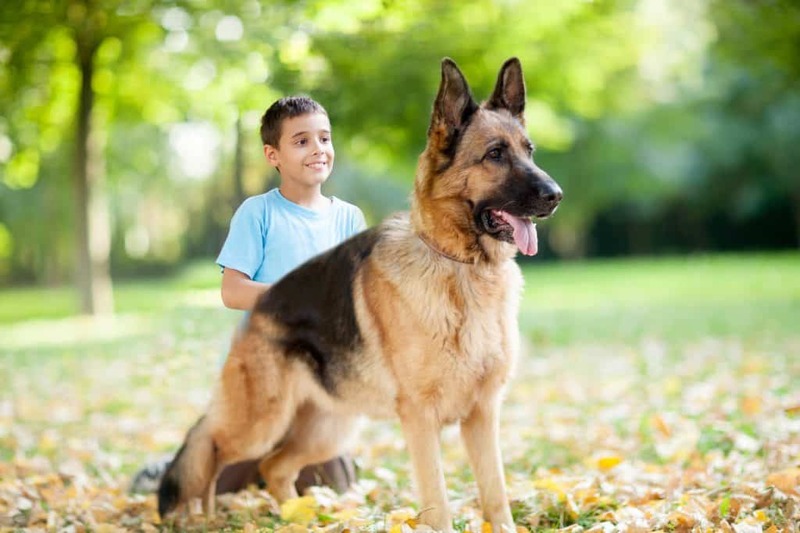 Older kids can assist in the training of your German shepherd and even be trained themselves to handle a dog properly. 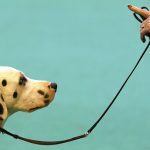 As with any kind of dog, it’s important to quickly establish your role as the leader of the pack or master. German shepherds have quick minds and are easy to train, making the training both challenging and fun. You may be thinking this highly intelligent and trainable dog would not want to waste time playing with kids. While a GSD can often be aloof or threatening to strangers, they usually bond well with all members of your family. German shepherds enjoy a playful side to their nature and love to play with kids if trained to do so. Patience is another virtue, with German shepherds unlikely to snap or become upset when poked by little fingers. Because of their sharp minds, GSDs learn quickly and can be trained to be a well-mannered and gentle dog. I’ve often seen kids giving a bear hug to a German shepherd and the dog-loving it just as much. German shepherds are normally a healthy breed of dog if kept on a good diet and groomed properly. 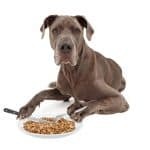 The dog will have higher energy levels than many other breeds and won’t tire too quickly. Your children will probably tire of playing before the dog does. One thing you have to bear in mind when choosing a German shepherd to be around babies and toddlers is the size. German shepherds are a large breed of dog that sometimes doesn’t understand their own strength. This is especially true of puppies or younger dogs who will often be clumsy and jump up in excitement. A well-trained German shepherd will never intentionally harm a member of your family or visiting kids. However, extra care and training may be needed to teach the German shepherd the boundaries of play around smaller people. Teaching your GSD key voice commands, and not to jump, will be helpful for when toddlers are around. If you’re planning to introduce a baby into the home, you should train your GSD in anticipation of the new arrival. Wrapping a baby doll in a blanket can teach a German shepherd how to behave around the new baby in a car or a stroller. You could also use the doll to teach the GSD not to go into the baby’s room or bark during sleep time. Is a German Shepherd the Right Dog For Your Family? It is commonly said that a dog is a man’s best friend, and a German shepherd can be your kid’s best friend too. Just remember, it’s a two-way process and owning a dog also takes commitment on your side. German shepherd puppies may seem very cute and cool but they are a daily and lifelong responsibility, which needs a commitment of time and money. As a family dog, German shepherds are a great choice, as they are loving and loyal around those they are familiar with. They can also protect your house against potential intruders and threats. The bonding with your kids will bring out the GSD’s protective nature and make it a formidable guardian for young children. With the proper care, training and upbringing, many German shepherd owners will argue that there’s no better dog to have with kids. If a German shepherd wasn’t capable of being a fantastic family dog, it wouldn’t have held onto its popularity for so long.